After multiple reconnaissance missions, back-alley bribes, and a string of other unmentionable activities, we’ve managed to acquire all gaming intelligence that took place within the month of August 2018. The list that follows contains all information our Lord Editor has deemed fit for public consumption. On 26 August, a competitor at the Jacksonville, Florida qualifiers for the Madden NFL 19 Classic tournament opened fire on his fellow attendees using a handgun, injuring at least 11 and killing two before turning the weapon on himself. The shooter, 24-year-old David Katz of Baltimore, was a well-known competitor in Madden tournaments, having won the Madden 17 Bills Championship in February 2017. The Jacksonville tournament, which took place at the GLHF Game Bar, was being streamed live on Twitch when the shooting occurred. Twitch has since taken down the video, but clips of the occurrence can still be seen on YouTube and Twitter. 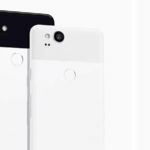 A more thorough recap of the incident can be found on Memeburn. With the recent drop of a lengthy forty-eight minute Cyberpunk 2077 gameplay trailer, we’ve been treated to our deepest and most revealing look at the upcoming neon-drenched RPG by The Witcher 3 creators, CD Projekt Red. Among many other things, the trailer gave us a look at the beautiful Night City (the setting for the game), delved into character customization and showed off an impressive bit of gunplay. If you’re a fan of The Witcher 3 and the cyberpunk genre, then implore you to feat your eyes upon this substantial gameplay reveal. Life Is Strange 2 is another title that we got a deeper look at with the recent release of a twenty-minute strong gameplay trailer. In it we are introduced to the new lead characters, brothers Sean and Daniel Diaz, along with a few others. While gameplay looks very similar to previous LIS titles, it seems the story will take us on a much bigger adventure than before. As older brother Sean, players will have to flee their hometown of Seattle with their brother after an altercation with the police that leads to their father’s fatal shooting. This incident also reveals that one of the brother’s possess strong telekinetic powers as he ends up killing the policeman in a fit of rage. A preview on Life is Strange 2 is hitting Gearburn later this week, so stay tuned for that. Earlier this month, Discord announced that its eponymous voice and text chat app will soon start selling games, with THQ and Deep Silver being the first publishers to join the program. The upcoming store won’t feature a colossal library of games like Steam, but will rather focus on providing users with a curated selection of worthy titles. Those who are subscribed to Discord’s premium service, Discord Nitro, will also have access to a wide variety of other games at no additional cost, with the library boasting some great titles such as Metro: Last Light Redux, Super Meat Boy, and Saints Row: The Third. 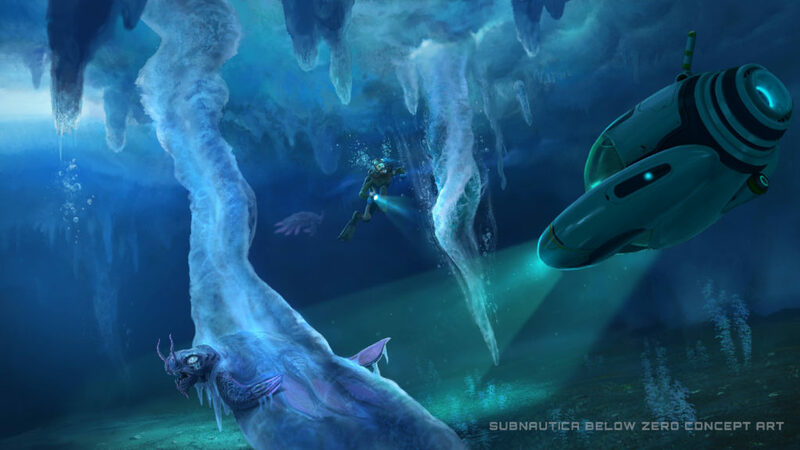 Unknown Worlds Entertainment, the developers behind the critically acclaimed deep sea survival and exploration game Subnautica, have announced that they are hard at work on a new title, namely Subnautica: Below Zero. “Unknown Worlds is building a stand-alone expansion to Subnautica, called Subnautica Below Zero. Set in an ice-bound region of planet 4546B, after the events of the original game, Below Zero will offer a new chapter in the Subnautica universe,” Unknown notes.. According to the devs, they will release an Early Access version of the game “in the coming months” and consistently alter the game based upon player feedback, much like they did with Subnautica. Nvidia officially unveiled its new flagship GPU at Gamescom 2018, the beastly GeForce RTX 2080 (including its 2080 Ti and 2070 counterparts). Beyond the usual improvement on graphical prowess, what makes the RTX 2080 especially exciting is that it allows real-time ray tracing. Ray tracing is a rendering technique used in games to simulate light behaviour and allows for immersive visual effects such as reflections on objects. Up until now though, games have only boasted standard ray tracing, which only allows reflections of objects already seen on the screen, and usually at the cost of great computational power. But with real-time ray tracing, and the powerful RTX 2080 capable of handling the high graphical demands, objects beyond the on-screen rendering space are now also reflected in objects, considerably improving the immersion and realism of in-game scenes. The RTX 2080 and RTX 2080 Ti will be available for shipping from 20 September while the 2070 will be available later in October. The RTX 2080 Ti will set you back around US$999, the RTX 2080 US$699 and the RTX 2070 US$499.